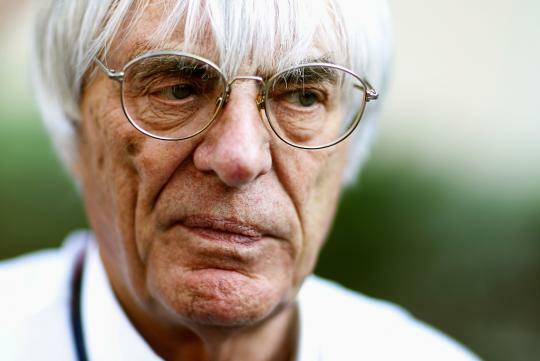 Formula One's head, Bernie Ecclestone, has been forced to relinquish his leadership role in the series. His successor expects changes soon. As reported by Carscoops, F1 has been officially bought over by Liberty Media Corporation and Delta Topco in a deal worth S$11.35 million. As part of the deal, Chase Carey has been appointed as Chief Executive Officer and chairman of F1 while Ecclestone has been appointed as Chairman emeritus, an honorary position given to the former F1 head. Liberty Media Group is expected to be renamed as the Formula One Group and begin trading under the FWON ticker symbol. The buyout is in the billions not millions as stated in your article.